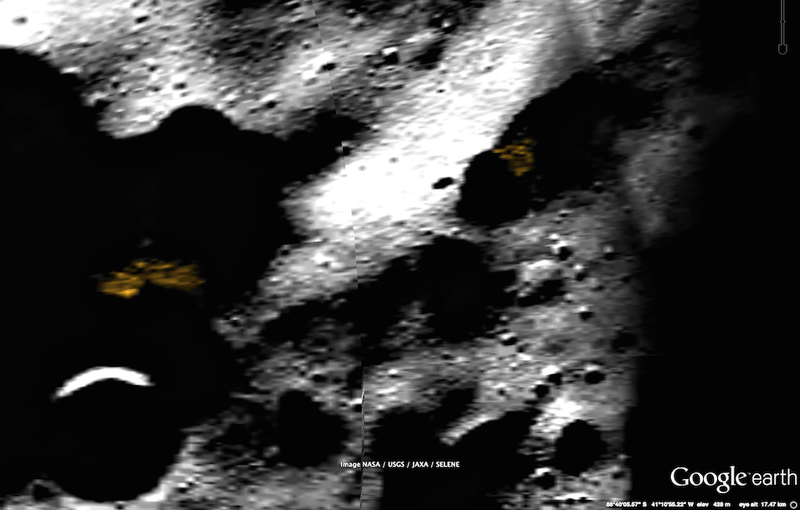 UFO SIGHTINGS DAILY: Alien Base Found On Google Moon Map, Sept 7, 2015, UFO Sighting News. 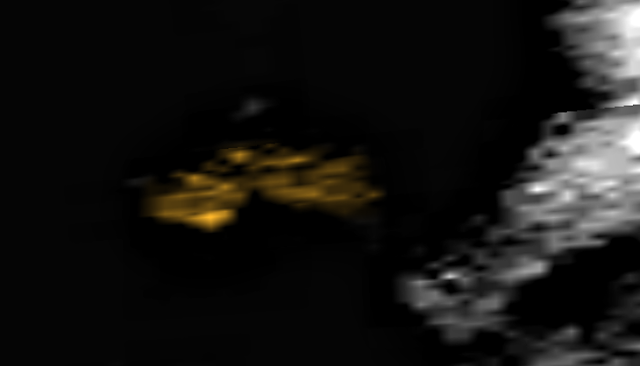 Alien Base Found On Google Moon Map, Sept 7, 2015, UFO Sighting News. I was using Google Moon map and found this alien structure in the northern region of the moon. The larges of the structures looks fairly well kept. 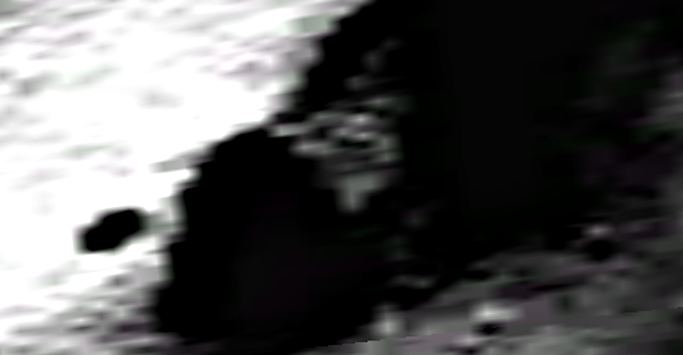 What I mean is there is no dust, no dirt on this metalic structure and it does look like its probably a very large ship. Google ruler might be a bit off, but its readings say that the ship is 2.51km across, or 1.55 miles. 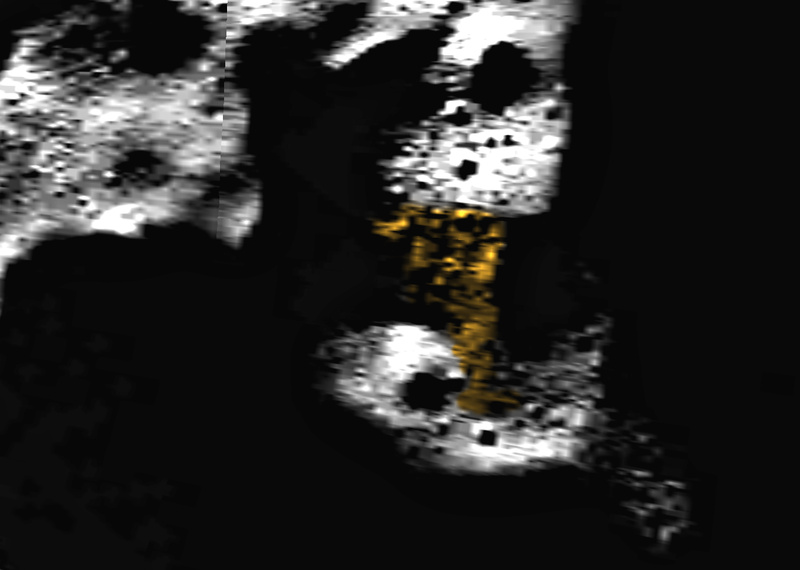 It is about 590-450 meters wide depending on the area measured. Of course NASA knows about the structures and thousands of others, but the thing is, does NASA know if these ships and structures are being occupied? If this technology was abandoned, then it would be very easy to put a mission together to explore these structures and if possible, live in them. Why build a moon base, when there are already many there waiting for us?